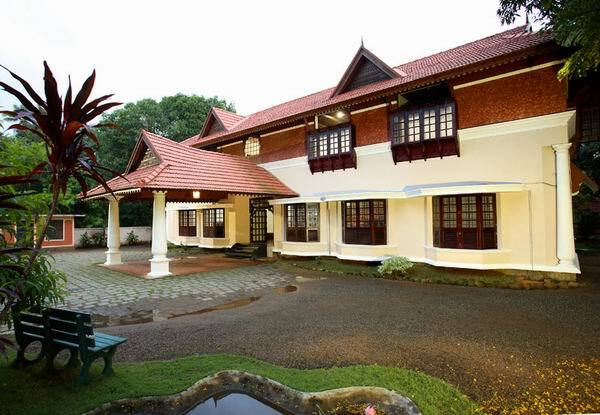 It is situated in Chingoli, Karthikappally, Alappuzha, Kerala-690 532, a quiet, peaceful village in <?xml:namespace prefix = st1 ns = "urn:schemas-microsoft-com:office:smarttags" />Central Kerala in Alappuzha District. Nearest Airport: Trivandrum (110 km) & Cochin (115 km). Nearest Railway Station: Haripad (5 km), Kayamkulam (15 km) and Mavelikara (15 km). Nearest Road Way: Nearest KSRTC Bus Station Haripad (5 km). 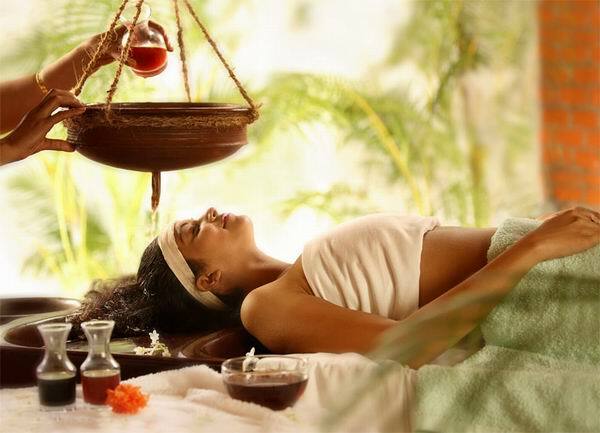 It is established in 1908, has been rich in possessing wisdom of four generations with the grace of Ayurveda to cure and refresh. Krishnendu brings exclusive programme for a host of diseases including Arthritis and Spine disorders to restore optimal health and well-being. 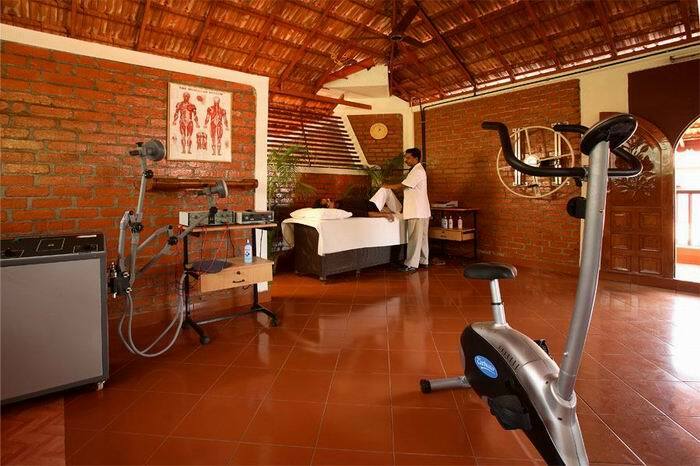 The treatments are offered by this clinic are; Health Care Programmes, The Rejuvenation Packages, Detoxification Package, Slimming Package, Pain Management Programme, Abhyanga (Cleansing Massage), Snehadhara (Oil Treatment), Shirodhara (Oil Treatment), Swedam (Herbal Steam Bath), Njavara Kizhi (Massage with special types of rice puddlings), Sneha vasthi (Oil based enemas), Kashaya vasthi (Medicinal enemas), Nasyam (Head cleaning by medicinal nasal drops), Virechanam (Purgation, cleansings techniques, Vamanam (Emesis). We offer both inpatient and outpatient services. Both departments are equipped with modern facilities. Different treatment modules are developed and designed on an individualized basis by our physicians. 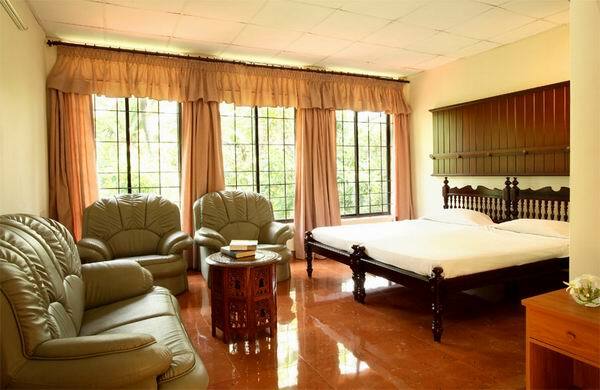 Our inpatient accommodation includes either single or twin bedroom with private veranda. Suites are equipped with telephone, cable television, A.C, and refrigerator and a private veranda. 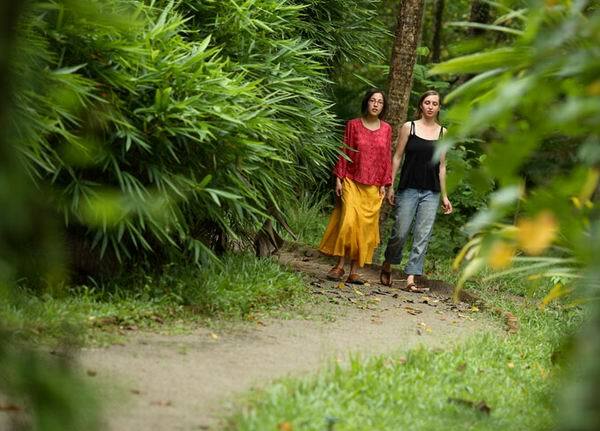 Also, Redefining, rejuvenation, we have walking trails in our ambience where you can go for a short walk In-patient accommodations. All rooms are very clean and have private bathroom facilities. We have separate treatment rooms with utmost privacy for male and female, so that you can relax your mind and body at Krishnendu. We offers Beauty Salon, Walk Trail, Dental Appointments, Yoga, Treated Water, Mini Library, Mail, Fax, Courier Service, Car Rentals, Restaurant, Herbal Garden, Airport Transfer & Pickup, Air/Train/Road Reservation, Physiotherapy Department, Cable Television, Internet Browsing Centre, Laundry Service, Foreign Exchange Facility. 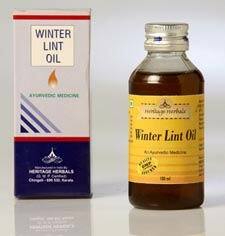 We have a pharmacy division of Heritage Herbals is exclusively set to provide ayurvedic medicines for treatment. 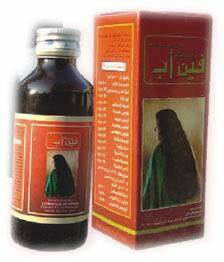 We prepared pure herbal medicines complemented by state of the art technology. Our manufacturing facilities are approved by Government of Kerala and have been conferred with Good Manufacturing Practice (GMP) Certificate for quality assurance. 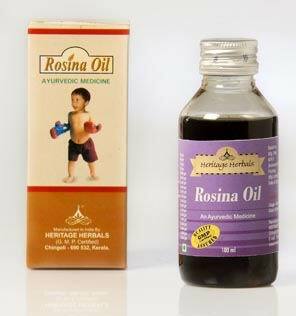 Our products are; Rosina-Baby Massage Oil, Win Up Oil, Winterlint Oil, Gynolint Oil, Alo Win Oil, Soft Lax Powder, Shamla Shampoo, Rumafree Oil, Arthro Oil and Heritage Massage Oil. 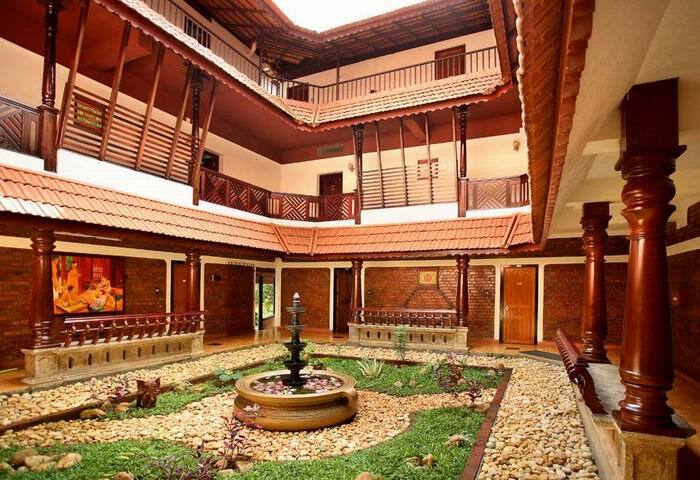 This hospital is one of the famous one in Kerala, They are teaditioal ayurveda doctors not like the false one which we can saw all over Kerala, I know this hospital from my childwood as my Father always taking me to the krisnan Vidyan for any treatment. I recommend this hospital for all the good people who want true ayurvedic treatment. 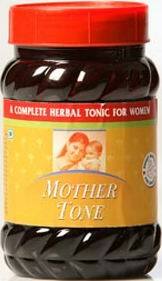 hey i went to this facility, a month back for artheritis, an ..